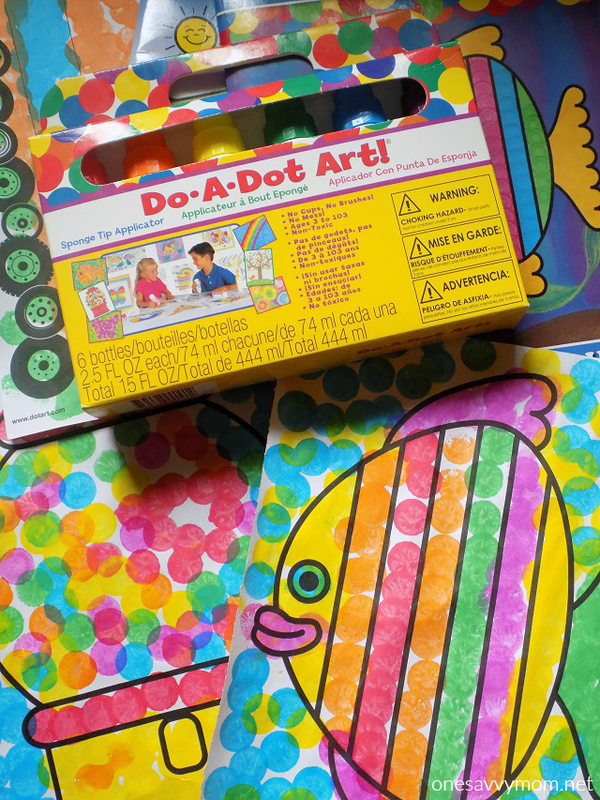 A while back, I was browsing through the kids section at the craft store and stumbled on the Do-A-Dot art products. The concept was simple enough for a toddler, yet also held a ton of possibility for use in crafts and other activities with my older children. So, I grabbed a pack, along with a few of their themed activity books for my youngest. I am SO glad that I did, as it's become one of my toddlers favorite daily activities! These are so fun, and so simple to use, and just as I knew they would be, SO incredibly versatile. 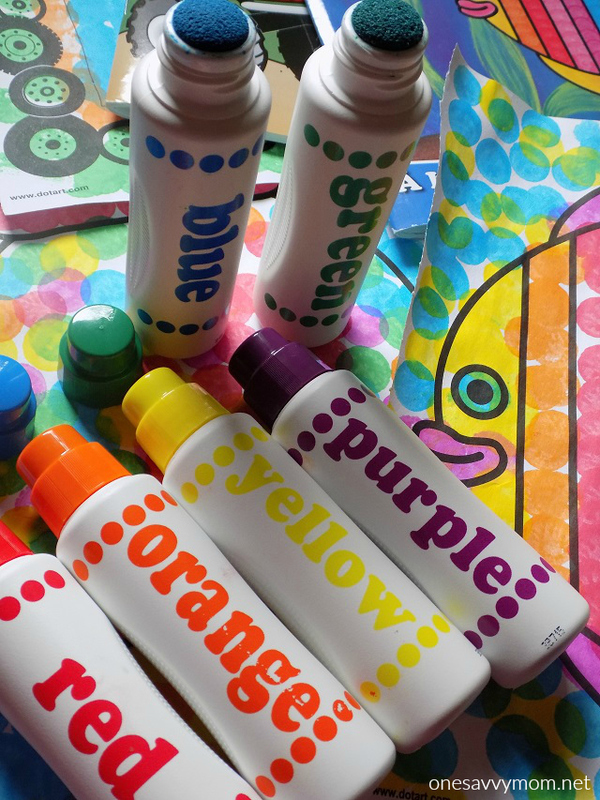 The Do-A-Dot markers are easy for small hands to grasp and help to develop your child's fine motor skills. While Do-A-Dot recommends their products for ages 3+, my two year old is now solidly out of the phase of sticking things in his mouth, so they have worked out great for us (with heavy supervision of course). We are absolutely loving the themed activity books that Do-A-Dot offers. 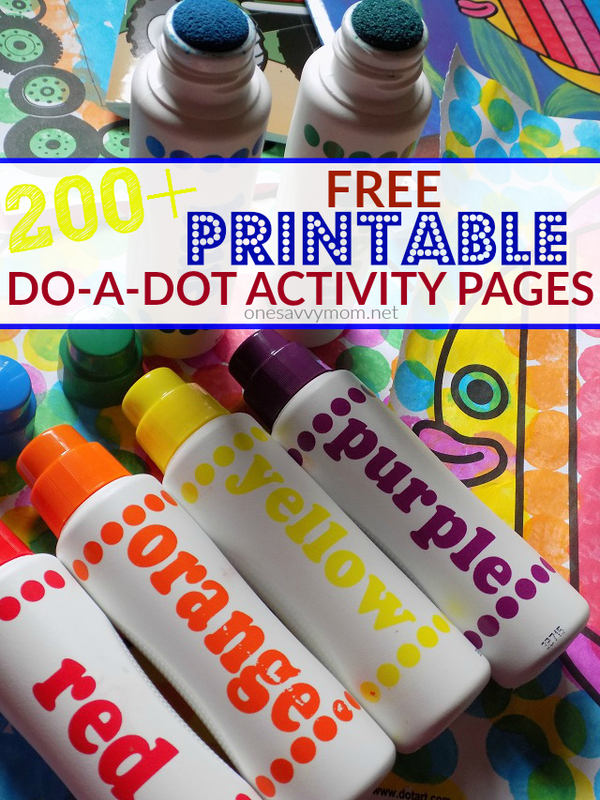 We've also found an abundance of fun FREE Do-A-Dot printables available online. These are some of our absolute favorite FREE Do-A-Dot printable activity page finds so far (click on the links below to print your free Do-A-Dot pages ).